With motive of providing the rural mass the affordable and world class health care facilities the Global Hospitals Group has inaugurated the Rotary BGS Global Hspital at Ramanagaram. The full fledged hopital has comeup on the premises of the earlier Rotary Adichunchanagiri Hospital on Bangalore Mysore Highway here. 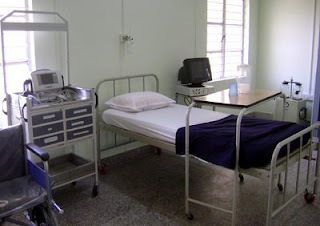 The group has set up state of the art facilities in General Medicine, General Surgery, Paediatrics, Obstetrics, Gynaecology along with Trauma and Critical Care units. 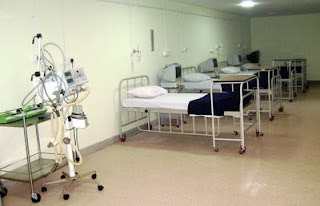 The hopital is well equipped with Intensive Care units, Operation Theatres, Laboratory, Pharmacy and dedicated ambulance services. Dr.K.Ravindranath, Chairman, Global Group of Hospitals during told "through this hospital the group aims at providing the same level of healthcare in smaller towns as is availiable in cities. Dr.N.K.Venkataramana, Vice-chairman and Neurosurgeon told that the state of the art healthcare has become a reality in Ramanagaram. There will be continuity of care after the initial procedures with superspecialists from Bangalore visiting this hospital on a regular basis. 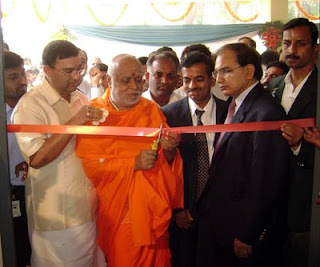 Chief of Adichunchanagiri Sri Balagangadharanatha Swamiji dedicated the hopital on behalf of the group. Rotary President Mr. Maridevaru, M.D. of BGS Group of Institutions Sri Prakashanatha Swamiji, District JDS president Mr.K.Raju, City Municipal Council President Mr.Somashekar Rao, AGM-Corporate Communications Smt. Sandhya Prasad were present on the occassion.